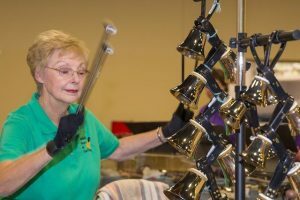 Residents can “deck the hall” with the Handbell Ringers of Sun City during their annual winter concert. 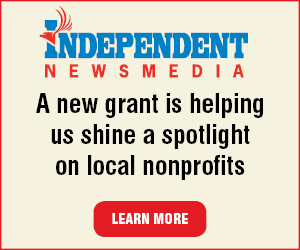 The event is scheduled 3 p.m. Sunday, Dec. 9 at American Lutheran Church, 17200 N. Del Webb Blvd., Sun City. For the past 10 years, the Handbell Ringers of Sun City’s Christmas concert has been a yearly tradition at American Lutheran Church. This season’s show will feature a double bell tree with two ringers malleting an ostinato sequence to usher in the 26-member handbell choir. The audience will recognize “Silver Bells,” “Tidings of Great Joy” and a double choir arrangement of “Greensleeves.” Libbie Randels returns with her baton and Bob Carlson will be their narrator. This show is sure to get attendees into the Christmas spirit. Tickets are available from ringers or $5 at the door.